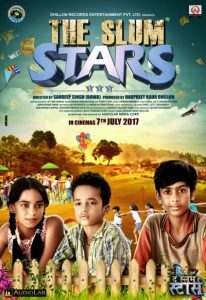 Synopsis: The film is about a gang of innocent abandoned kids named Kahaniya, Gudiya and Chandu who lead troubled lives in slums. 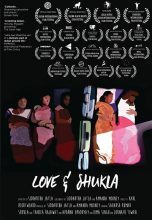 The Child trafficker; Ghutan, a local don and his keep Surma use their terror to sell these kids. Ghutan is controlled by a bogus Swami a criminal who fakes himself as a spiritual leader. Swami is led by Netaji, a greedy politician who has an upper hand in all the crimes.